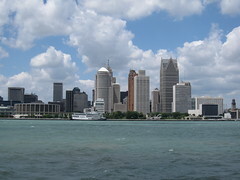 Read More The Real Story of Detroit’s Economy — Good Things Are Really Happening in Motown | Alternet. This entry was posted in News from the Soul Brother and tagged bankruptcy, Chapter 9, Detroit, law, Motown, services, United States, United States bankruptcy court. Bookmark the permalink.